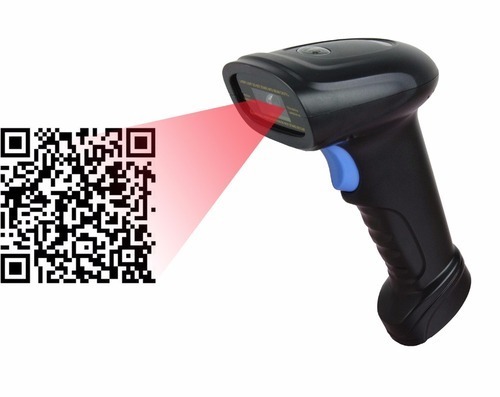 Quick reactive and reliable barcode scanners for the Retail sector. 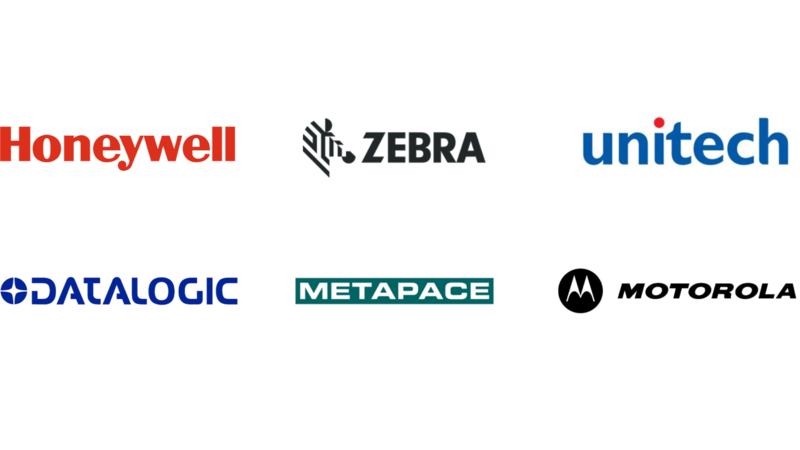 With all retail stores needing to use barcode scanners to scan products everyday, we supply the most reliable products on the market. If it’s a newsagents, a clothes shop or a supermarket, we supply barcode scanners that will help businesses carry out their work quick and efficiently.